1 hotel with a sea view is waiting for you in Fos-sur-Mer. 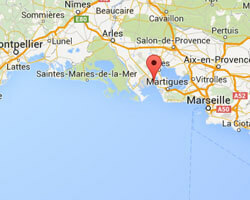 Fos-sur-Mer is located between the pond of Berre and the Rhone delta. There is a large port industrial complex. 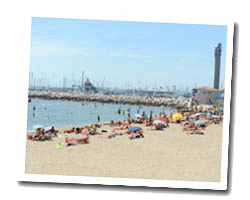 At the seaside you can find 3 km of sandy beaches on the Mediterranean Sea and a marina. Three ponds remind that the Camargue is near. They are home to many birds. The town has also kept an interesting historical heritage. In Fos-sur-Mer enjoy the pleasure of a sea view hotel.